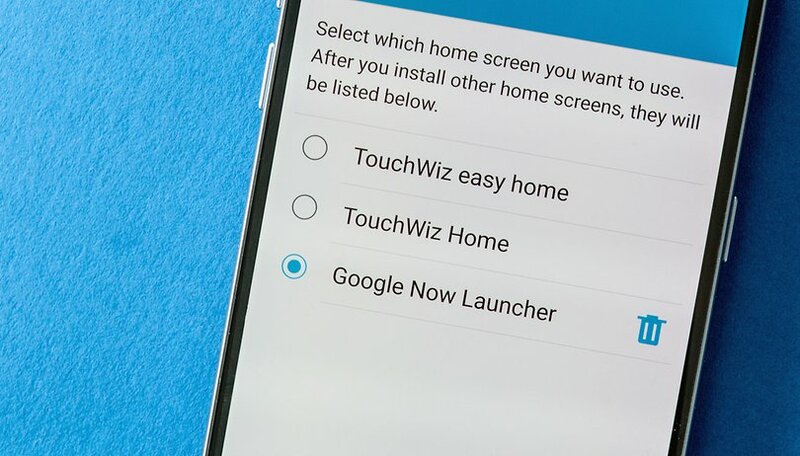 In February 2017, we learned that Google Now was doomed but this brave launcher continued to fight on. Today, it seems that the struggle is over: the Google Now Launcher is about to disappear forever. Google Now was a very popular launcher, allowing you to access Google information (optimized for you) from your home screen. After years of good and loyal service it is beginning to decline: more and more smartphones are being displayed as "unavailable" with the Play Store application. Users who currently use it should be able to continue using it but, over time, it will no longer even be possible to install it. Why kill Google Now? Is it simply a competition problem, as the great success of Nova and several other launchers could explain? No. The real killer is Google Assistant. This vile character is the new favorite of the Google King who decided to fire Google Now from his court. What about Google devices? You probably know that Google smartphones, under the Pixel brand, use their own launcher. Thus, Google's "pure" launcher experience will be in the Pixel Launcher and no longer in an application available to all users. Yes: Google first. Did you use Google Now? Or do you prefer a different launcher? nova is my go to launcher ! I've been using Nova Prime for years. I've used the Google Now launcher since it came out and loved it. I hate the assistant, it's too invasive. I do everything I can to disable it and the swipe up utilitie's been great at keeping the assistant at bay. I don't care about Google launcher. I use miui 9 which is the best skin for android ever.